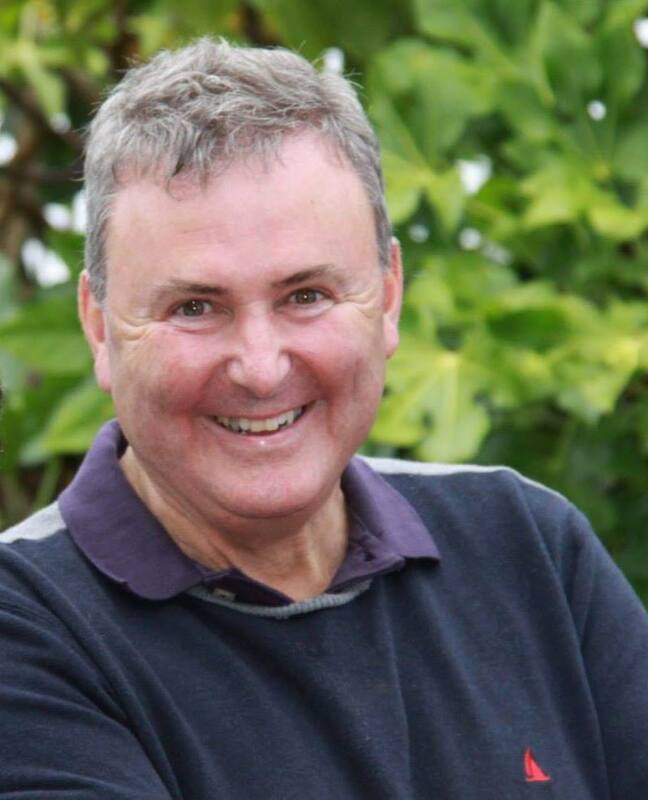 It has been announced that the new Diocesan Secretary for the United Dioceses of Cork, Cloyne and Ross is to be Mr Billy Skuse from Bandon, County Cork. He will succeed Mr Wilfred Baker who has served the Diocese, first as Assistant Secretary and then as Diocesan Secretary, for the last forty-two years, and who will retire on 31st March. Billy Skuse has spent most of his career to date in retail banking. For the past twenty-seven years he has been a bank manager with Permanent tsb Bank. More recently he has been working in personnel/human resources management. For ten years he was also financial adviser to the Board of Directors of Bandon Grammar School (a board on which he now serves as chairman). In the local community in Bandon he served on the Board of Millbrook Hospital for two years, and also as President and committee member of Bandon Rugby Football Club. Billy is married to Anne, and they have four adult children: Hilary, Peter, Ian and Robbie. I am delighted that someone of the calibre of Billy Skuse has been attracted to this important role in our Diocese, and am very pleased to make this announcement this evening. The Diocesan Secretary is a key person in our structures as the lead officer within the diocesan administrative and financial structures of Cork, Cloyne and Ross. In that role he will work closely with me as Bishop to advance the ministry and mission of the Church here, and to serve the people of the Diocese and wider community. This entry was posted in Announcements, Diocese, Lay Ministry. Bookmark the permalink.